Emergency Tree Service: Our Company helps to clear worn out trees that restrict free movement of the vehicles. It primarily happens aftermath of heavy storm and rain. Our team quickly reaches the spot and speedily clears the roads and highways for the convenience of the travellers. Tree Cutting: Our team specializes in cutting down of long heavy plants. They use motor driven sharp blades for easy felling down of the trees. We have cleared many forest lands and pastures with the help of these machines and transformed the appearance of the landscape. Tree Trimming: Sometimes the tree needs to be trimmed to allow the passage of sunlight and wind to residential area. Our team of professionals with the help modern cutter equipment shortens the branches and removes excess leaves from the trees. We never cut trees in such a manner that it gives an odd appearance before the visitors. Tree Removal: We help in removing trees which prevent paving of cable and telephone towers. On receiving any such complaint our workers quickly arrive to the spot and uproot the tree quite easily with the help of special devises. Stump Grinding: Our team helps to remove the remaining end of the cut down plants. They use motor driven grinding wheels to uproot the remaining parts of the plant like stem and roots within a short period of time. It is important to uproot these remaining ends to clear the landscape completely. 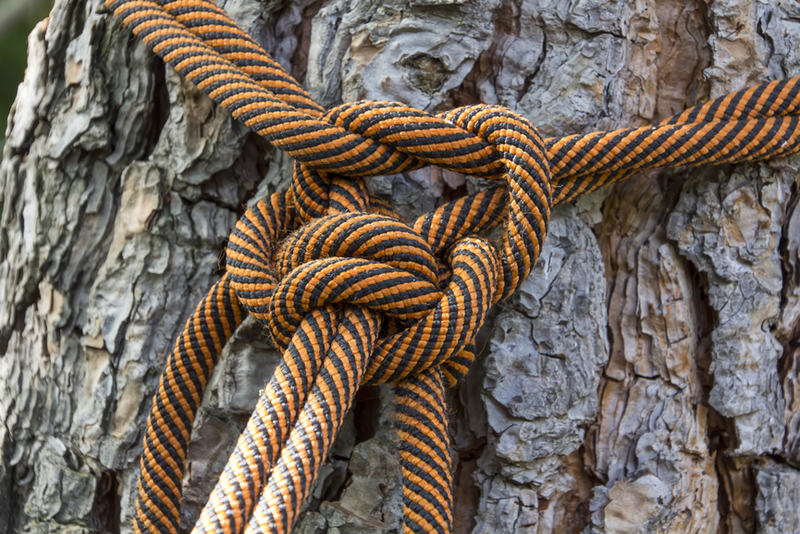 Tree Cabling and Bracing: Our team provides firm support to soft and delicate trees in the event of any storm and heavy rainfall. They install strong cable wires to tie the tree and branches to prevent it from adverse seasonal damage. We have prevented many residential plants from premature damage simply through diagnosing their branches and stems. Once installed trees can easily withstand the storms and heavy rainfall. Tree crowning: Here we mainly size cut the length of the tree to a certain extent. The main emphasis is mainly placed on clearing the lower end of the trees from excess bushes and shrubs that make the landscape in accessible for pedestrian. Sometimes we need to reduce the size of the top end of the trees to facilitate sunlight to other smaller trees. Tree Planting: We assist our clients in planting trees in a proper methodology. We provide information on the use of chemical fertilizers that shall suit the purpose of healthy growth of a tree. Wood Chipping: We help to clear the garden waste in private lawns to prevent the formation of harmful gaseous components like methane. Besides, to maintain the fertility of the garden soil it is essential to have a proper clearing of the entire land to remove the plant waste. 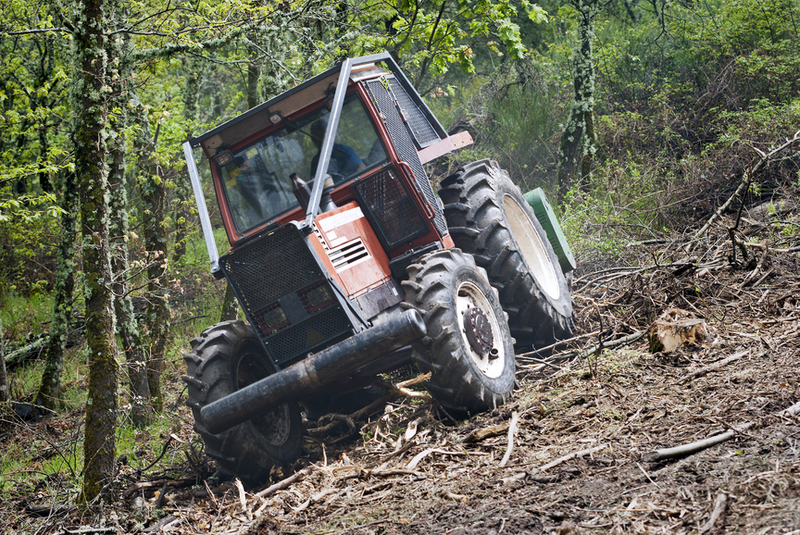 Land and Brush cleaning: Our team helps to remove the dying and aged trees from the forestland and also conducts through clearing of the shrubs and bushes which make the area inaccessible. Our team employs specialized devices for quick removal of these substances and gives a decent look to the landscape. 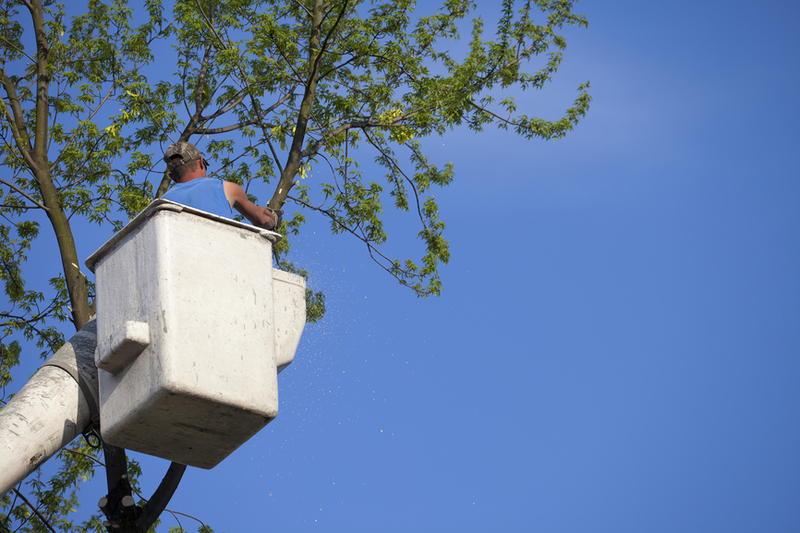 At Elkhart Tree Service we are dedicated to taking care of the trees in our area. 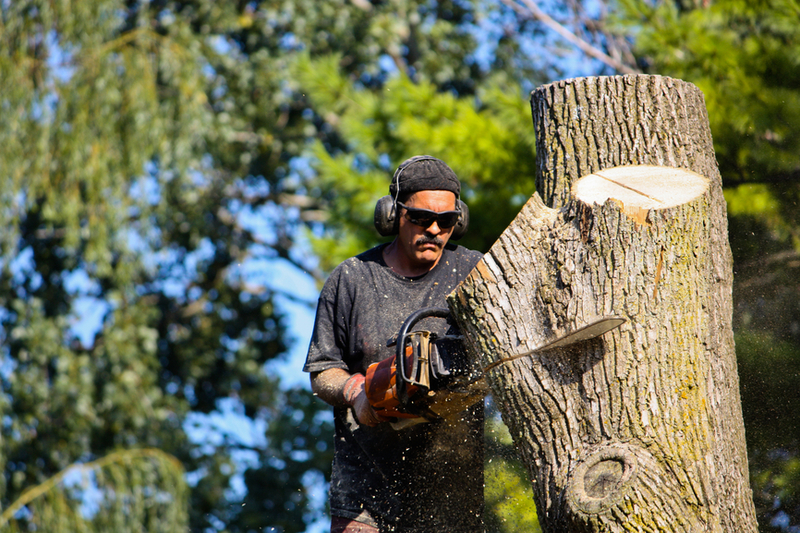 We are dedicated to offering complete tree services that you can have and keep your property beautiful, well manicured, and safe from damage due to damaged, broken, or fallen trees or limbs. 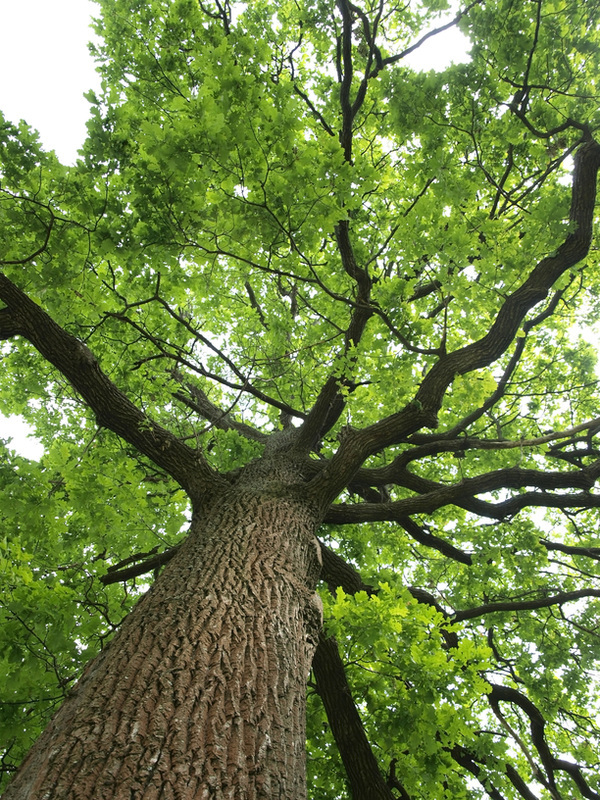 We are a highly respected full-service tree company. Our wood cutters are highly trained to use the most modern and efficient wood cutting equipment. 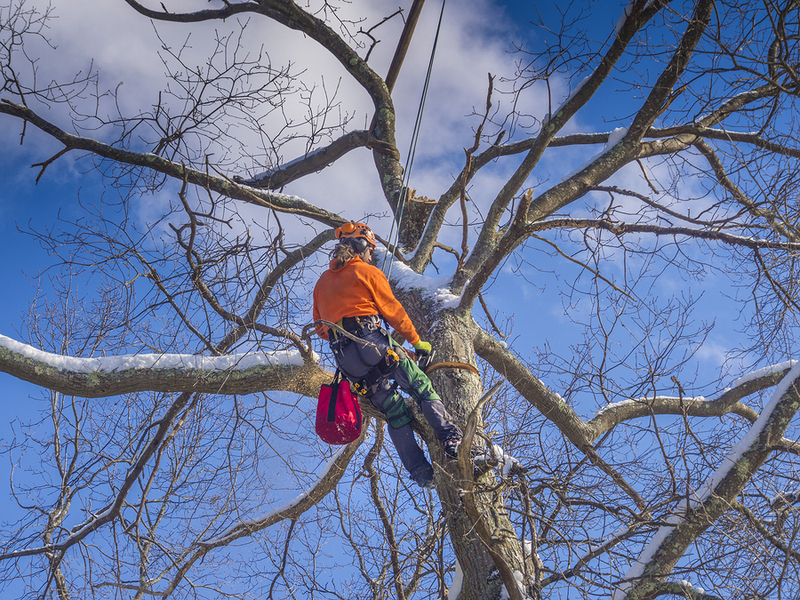 They are also trained to handle all types of tree conditions and situations, from simple pruning and debris cleanup to the removal of large damaged, sick, or nuisance trees. You can expect nothing less than first rate service with Elkhart Tree Service for your trees and shrubs. No matter what type of services you need for your trees or shrubs, we provide it. Below is a list of some of the most common types of jobs our woodcutters are trained to do. We realize that emergency situations happen, and when they do, they typically happen at the most inconvenient times. Bad weather is one of the leading causes of irreparable tree damage that create situations capable of putting your home or property at risk of damage and danger. We are prepared to handle emergency situations 24 hours a day, 7 days a week. We understand the urgency and dangers of a fallen tree or large limbs on your home or power lines. Fast action to remove the tree and limbs requires fast response by tree damage specialists and highly skilled woodcutters. Our priority is to protect your home, business, or property and get your property back into its pre-damaged state. We want you to love your trees and enjoy all the benefits they offer, which is why we only use highly skilled and trained woodcutters. 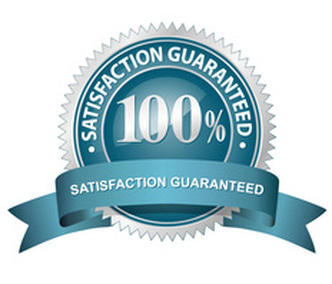 Our services are all guaranteed. we stand behind our work. We want you to be totally satisfied with your trees and property once the job is complete. We never leave your yard and property a mess when the job is done. What will be left behind are healthier, beautiful trees and shrubs.